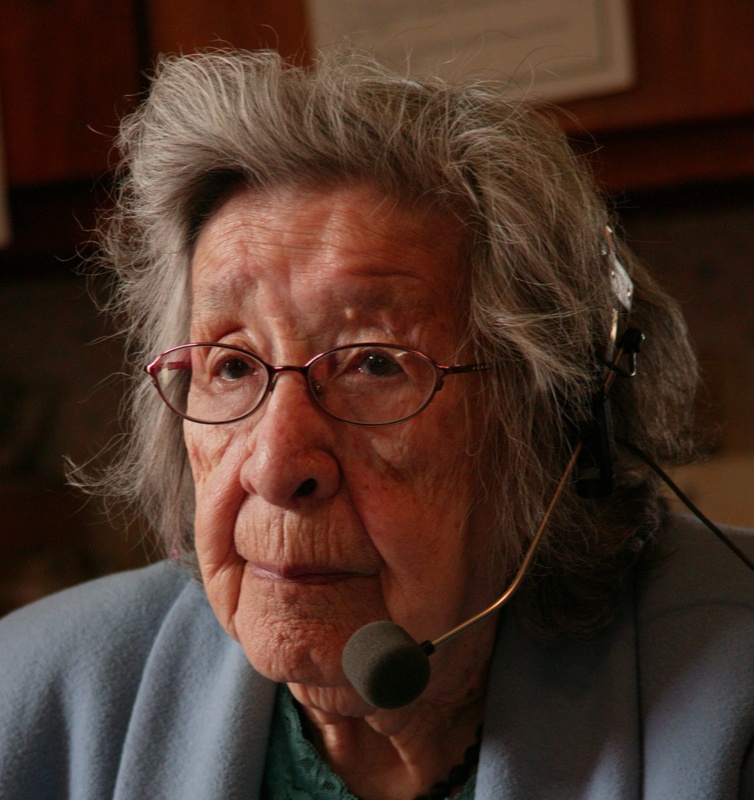 Reading about this incredible soon-to-be 100 year old Oneida language advocate, I have to ask: what excuses will you and I come up with today, tomorrow and the day after that for not doing all we can to revitalize our indigenous languages? Now a great-great-grandmother, [Maria] Hinton may be one of a few fluent Oneida speakers left in Wisconsin, but she is determined not to be the last. Hinton recently put the finishing touches on an exhaustive recording of the Oneida dictionary. 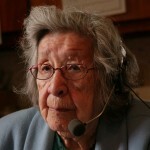 Taking five years of almost daily work, she recorded 12,000 audio files, including tens of thousands of Oneida words, and told stories she first heard in her mother tongue. Five years!? Almost daily? That’d be 1,825 days if it had been everyday, but seeing the determination in the eyes of this (near) centenarian, I would be shocked if she did a minute less than 1,500 days’ work on this inspirational project.